NEWLY REFURBISHED ROOMS AND EN-SUITES. PHOTOS OF OUR NEW ROOMS TO FOLLOW. A welcoming and homely , family and pet friendly bed and breakfast comprising of 8 rooms and a communal TV lounge. Each room is equipped with free Wi-Fi, TV, tea and coffee making facilities and hairdryer. 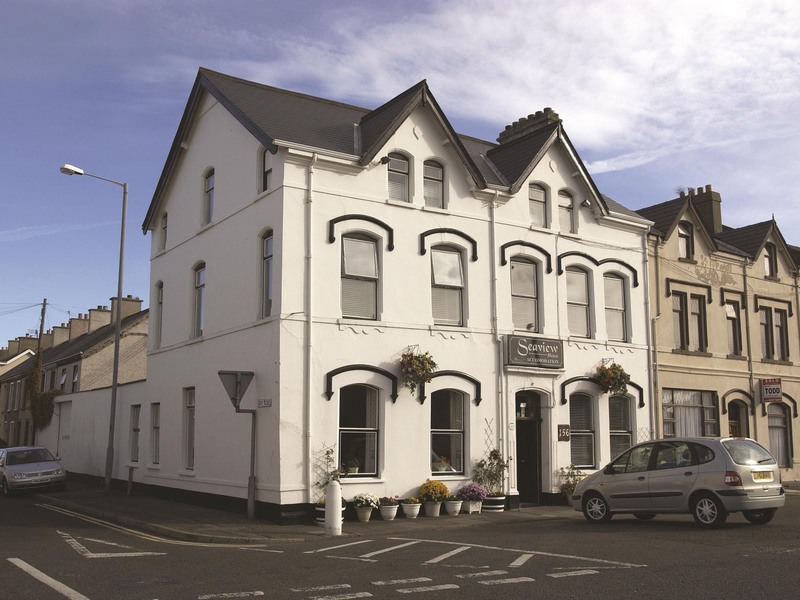 We are located centrally in the seaside town of Larne around the corner from the ferry terminal and train station. Seaview House Bed and Breakfast connects you with both Belfast City and Aldergrove International Airport within 30 minutes. 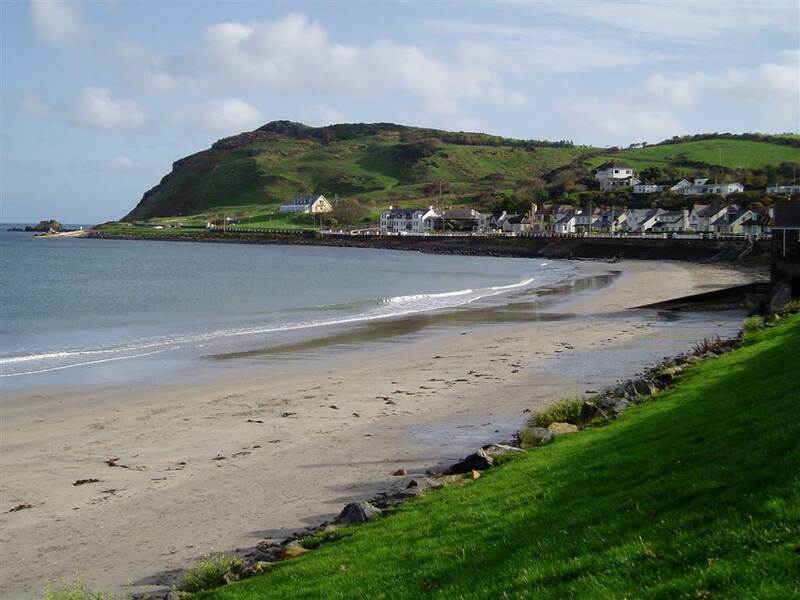 Situated at foot of the Glens of Antrim on the World Famous Causeway Coastal Route, with easy access to the motorway networks you are only 30 minutes from Belfast and the celebrated Titanic Centre or 2 hours from Dublin and Fermanagh Lakelands. Taking a scenic drive through villages and rugged coastlines of Northern Ireland has never been easier. The World Heritage site the Giants Causeway is less than 2 hours on the coastal road and on route visit the ‘Dark Hedges’ and the other iconic sites from the legendary HBO series Game of Thrones. Local activities on offer include Golf, horse riding and with easy access onto the Ulster Way Seaview is a great base for walking some of the most scenic upland areas in the Antrim Glens.